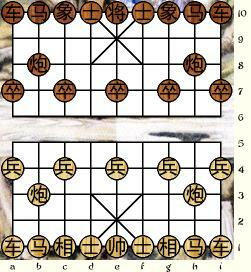 If you have a game you want showcased here, first make sure it enforces the rules and displays legal moves. Then let me know about it. If it is a commercial game, you may get your game showcased here as part of an advertising agreement. 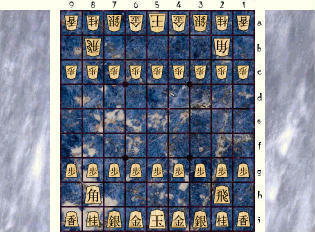 We host several Chess variant apps, mostly by Ed Friedlander. 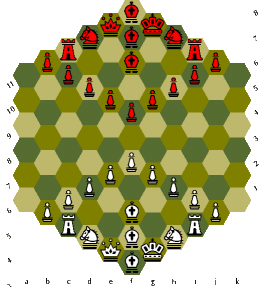 Some of Ed's applets include Alice Chess, Anti-King Chess, Avalanche Chess, Big Board Chess, Cavalier Chess, Congo, Dark Chess, Fischer Random Chess, Glinski's Hexagonal Chess, Kriegspiel, and Tank Chess. These apps are old enough that they do not meet Java's current security standards, but they are all harmless. To run them in your browser, you should add this site to your Java exceptions list. 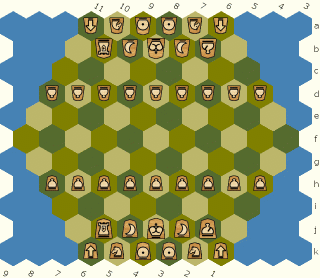 Play Chess Variants. 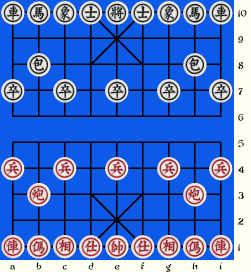 The subdomain for playing Chess variants.